Reserve Your Seat for this event. Transcatheter aortic valve implantation (TAVI) has emerged to be a viable treatment option for patients suffering from Severe Aortic Stenosis. The transfemoral approach is the most common access route for TAVI and associated with most favourable clinical outcomes. However, with a population with increasingly complex vasculature, the incidence of vascular complications in TAVI remains high. Careful planning, meticulous technique and the emergence of sophisticated devices are essential to obtain the best possible outcome. The aim of the live case will be to feature a live procedure using the self-expanding ACURATE neo™ TF system along with the iSLEEVE Expandable Introducer Set and share the experience of a high-volume centre when it comes to vascular access and minimizing complications. 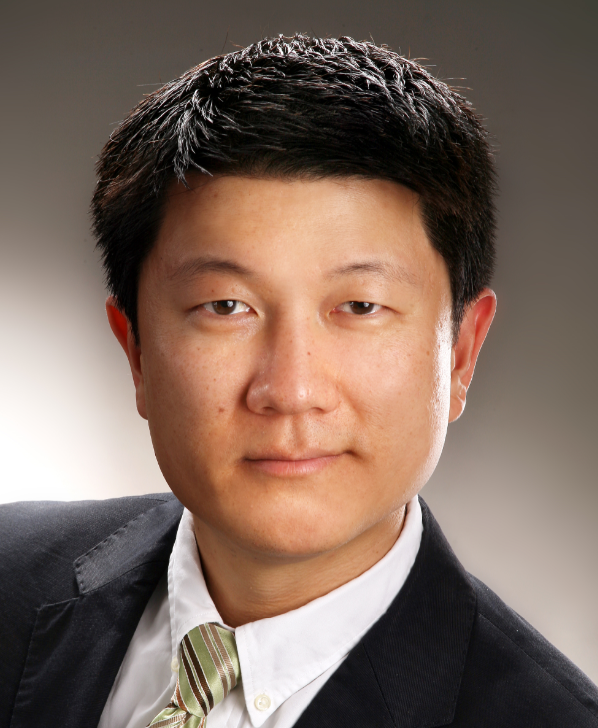 Dr Won-Keun Kim is Director of Structural Heart Disease / TAVI at the Kerckhoff Heart Center, Bad Nauheim, Germany. Between 2012-2016 Dr Kim served as Interdisciplinary Consultant, Cardiology / Cardiac Surgery, and Associate Director of the Interventional Cardiology Training Program also at the Kerckhoff Heart Center, where he previously worked as a specialist in cardiology, interventional cardiology and cardiovascular imaging. Between 2004-2008 Dr Kim was a consultant and specialist in internal medicine and emergency medicine at Hospital zum Heiligen Geist, Frankfurt/Main. Dr Kim attended Medical School at Goethe University Frankfurt, graduating in 1997. He has been the recipient of a number of awards, including the AGIK Publication Award in 2014, and the Best Abstract Award TCTAP and Publication Award Freunde und Förderer der Kerckhoff-Klinik eV in 2015. Transfemoral TAVI with Acurate neo™ and iSLEEVE Introducer Set: Device description, key benefits, and an overview of the clinical data. How to minimize vascular complication with a careful planning and unique technique: Experience from a high volume center. Won-Keun Kim, MD et al. 1-Year Outcomes of the European Post-Market Registry Using the ACURATE neo Transcatheter Heart Valve Under Real-World Conditions in 1,000 Patients. JACC: Cardiovascular Interventions. 2018; 11: 1368–74.